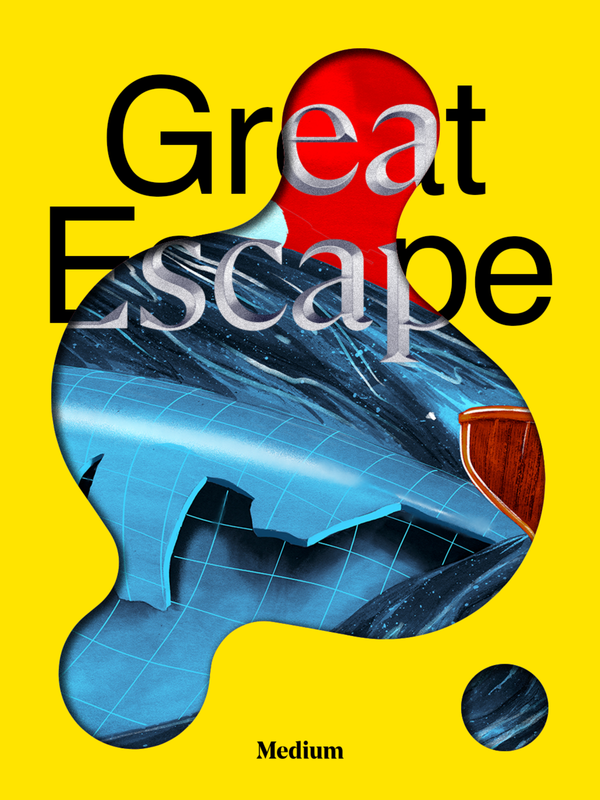 Humans are wired for escape. Sometimes, the desire is wrought by circumstance—being locked up, living in an unsafe place—but more often we're running from the mundane: our everyday lives, our devices and the news, the confines of our homes and of our minds. The August issue of our monthly magazine explores why— and how— we run away. Not all doomsday survivalists are macho men with bunkers and chainsaws. Meet the women preparing for the worst. The verdict so far? Mixed. 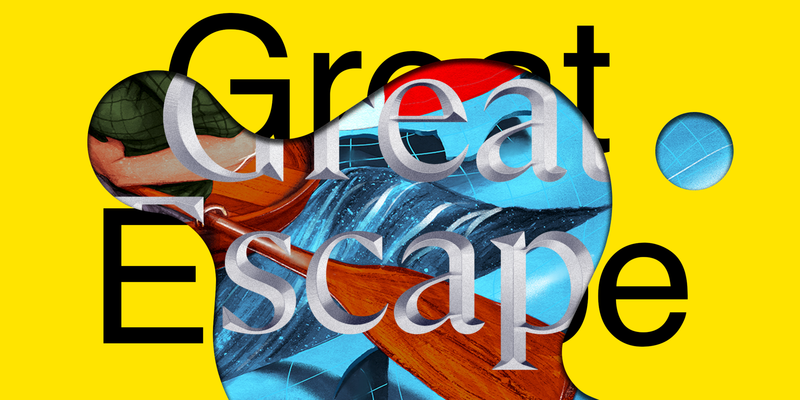 Can You Escape the Internet?